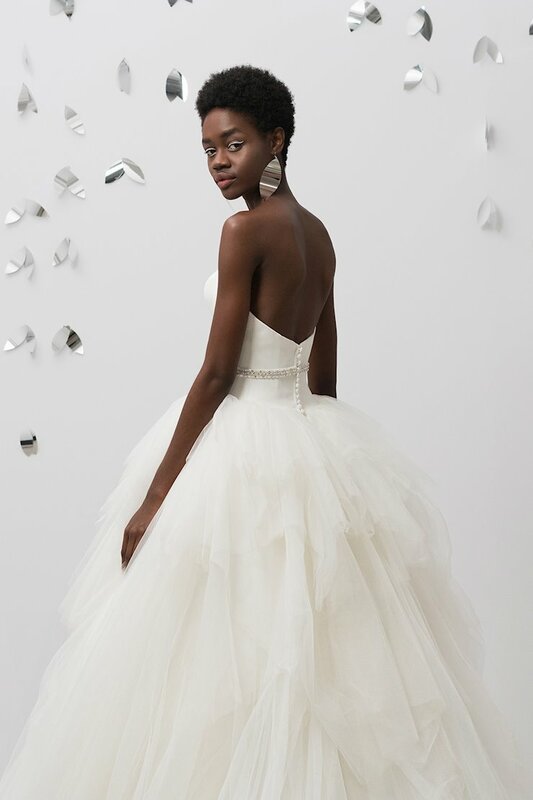 While all of the dresses in the Justin Alexander collection are available to order, not all are available to try on in our stores. For the most up to date inventory, please contact one of our professional bridal stylists. Justin Alexander is an American bridal gown designer that debuted in New York City in 1946. 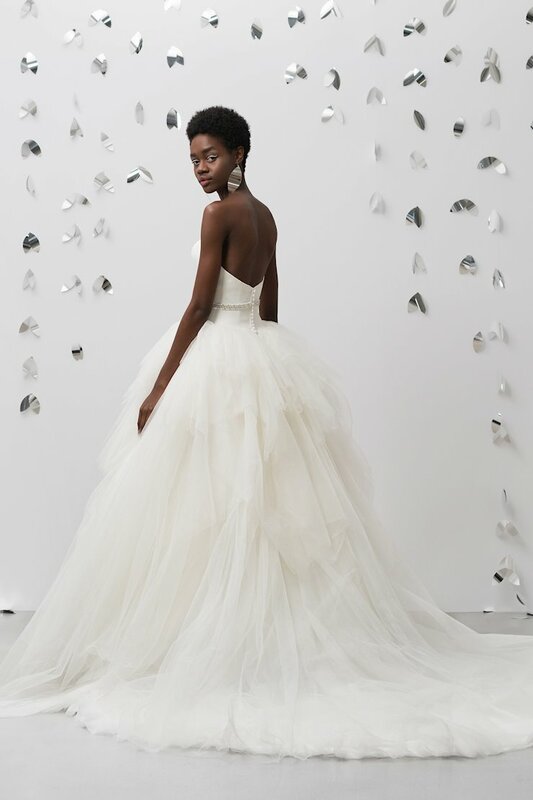 Known for its exceptional quality and elegant styling, the award winning collection of Justin Alexander wedding dresses are favorites among Henri's Brides and brides to be around the country. Henri's is excited to offer these modern, chic styles to our clientele. 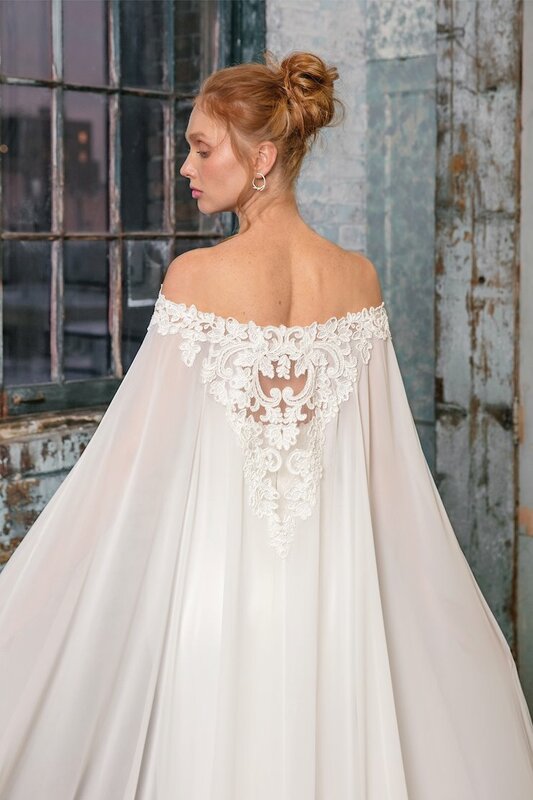 If you're looking for a romantic wedding gown with a vintage touch, visit Henri's Bridal to browse this lovely selection of stylish gowns!